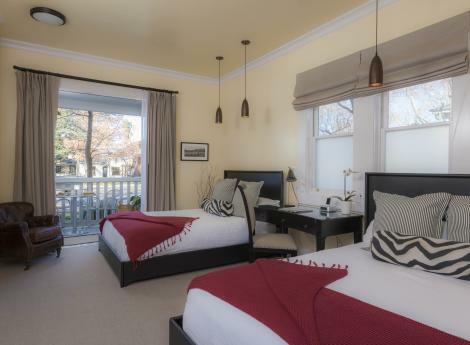 Enjoy an overnight stay at a cozy bed and breakfast, wine country bungalow, luxury inn or chic hotel offering guests all the amenities they need to make the trip special. 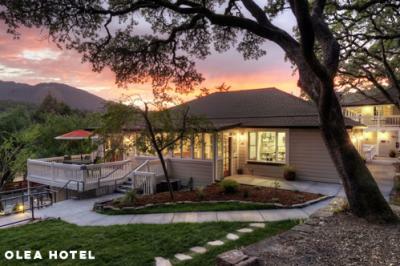 Stay within walking distance of the historic Sonoma Plaza, or take in a vineyard view from your room’s window during your wine country visit. 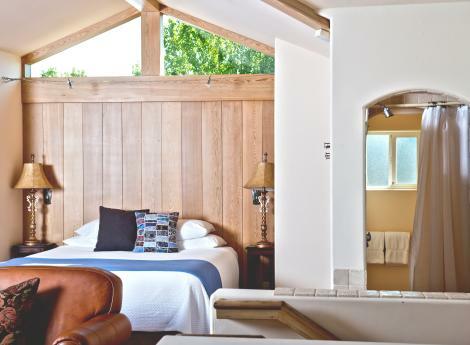 Relax and be pampered with a mud bath, hot springs experience and luxury spa treatment. 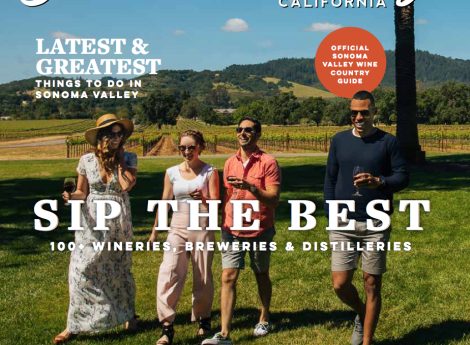 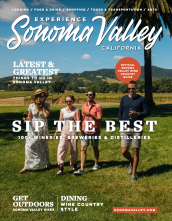 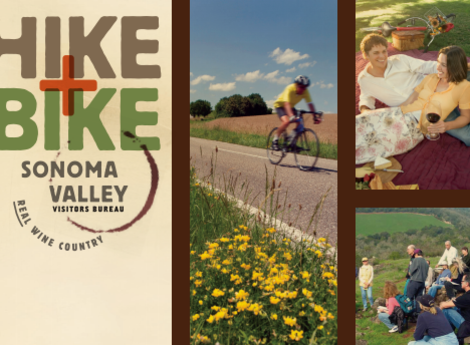 Sonoma Valley’s accommodations showcase rich history and iconic Wine country heritage, while also meeting the needs of today’s chic and contemporary traveler. 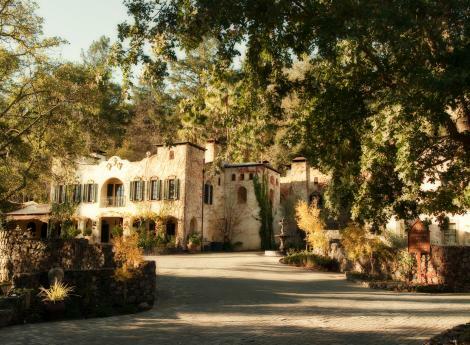 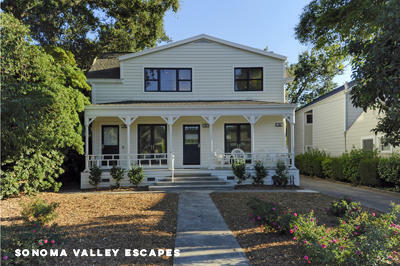 Each Vacation Rental is unique in style and type of accommodations, offering a lovely wine country setting along with all the comforts of home, plus many luxurious touches found in a fine inn.